On the 20th November, we will take part in World Italian Cuisine Week by hosting an exclusive 6-course Italian Tasting Menu with accompanying wines. The week is a unique worldwide culinary event taking place from the 19 to 25 November. It is coordinated by diplomatic and consular offices in different countries and unites chefs from all over the world in celebration of Italian cuisine. Our owner / head chef, Antonio Cavaliere will create an exclusive 6-course tasting menu that encapsulates the true nature of fine Italian cooking, with a particular show case on Italian truffle. As always we will use the best of Irish seasonal fresh ingredients with the finest Italian ingredients. 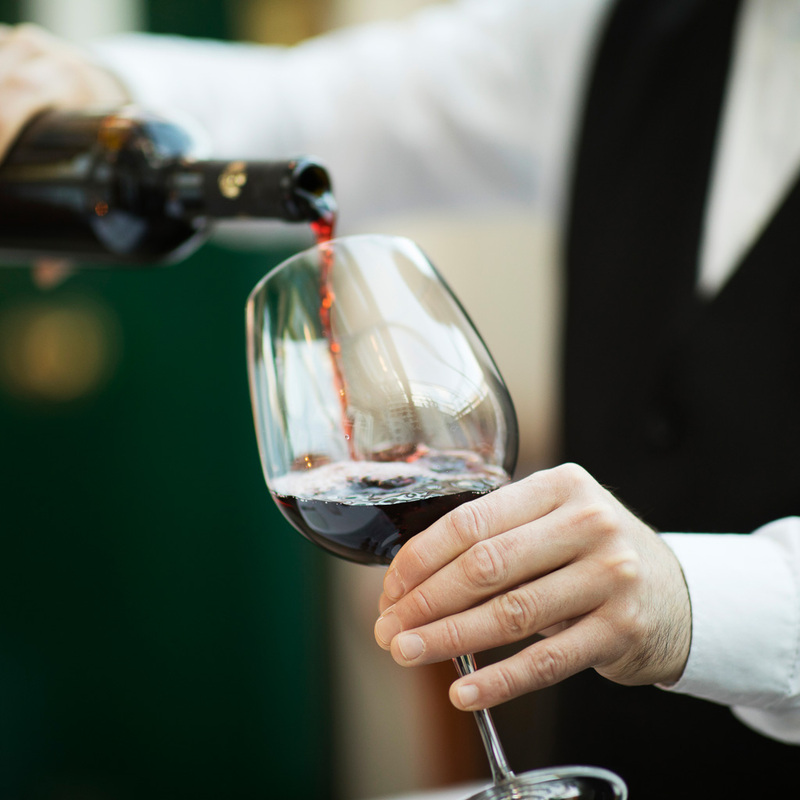 To accompany this menu, we will offer an elegant and refined wine pairing specially selected from our 12,000 bottle wine cellar to showcase classic Italian wines. 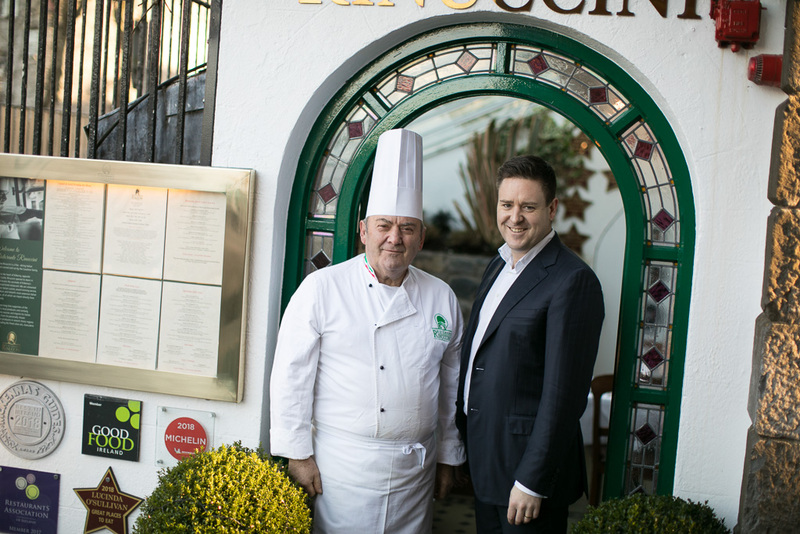 Having just won Italian Restaurant of the Year for 2019 at the Yes Chef Awards and retained our recommendation in the 2019 Michelin Guide securing 3 ‘couverts’ for our setting, service and comfort we are delighted to host this exclusive event in celebration of World Italian Cuisine Week. Tasting Menu: €80 for 6 courses with wine accompaniments. Date: Tuesday, 20th November 2018 at 7pm.